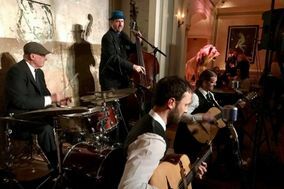 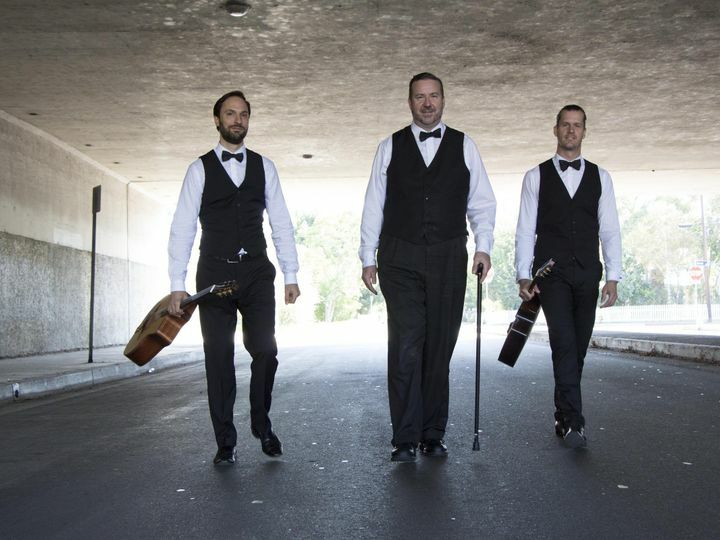 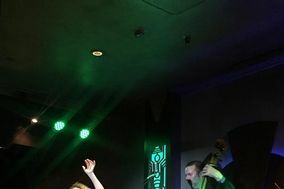 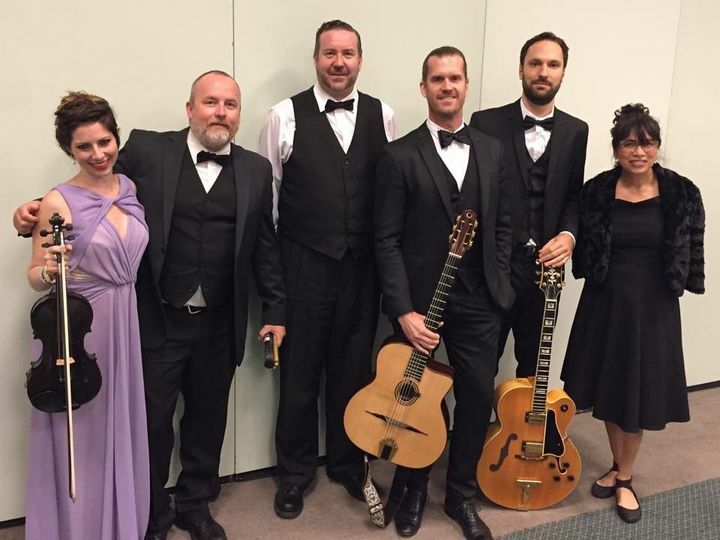 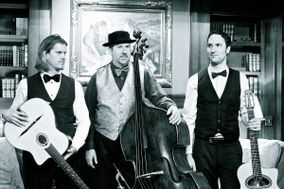 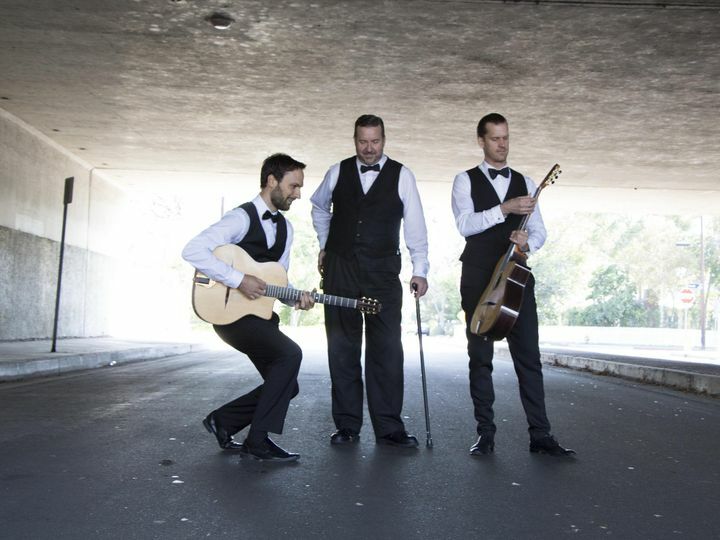 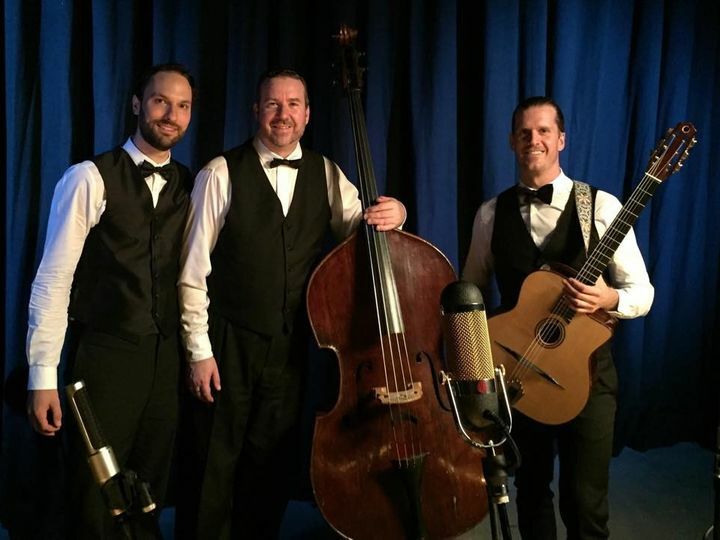 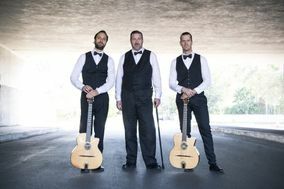 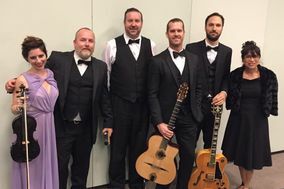 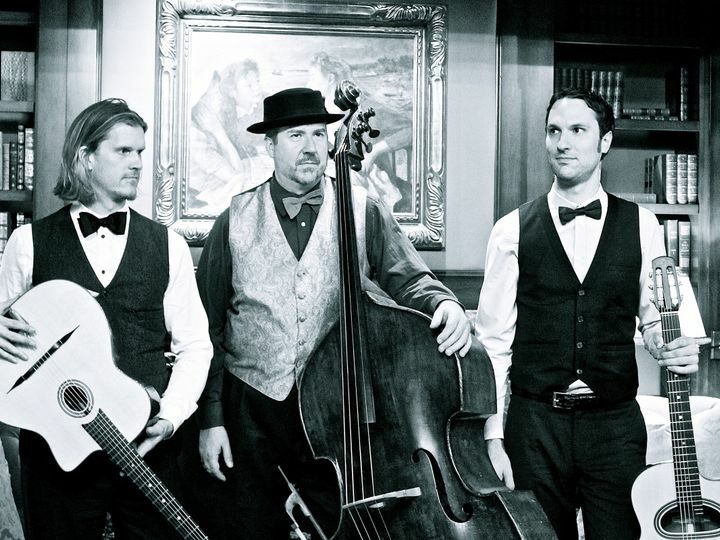 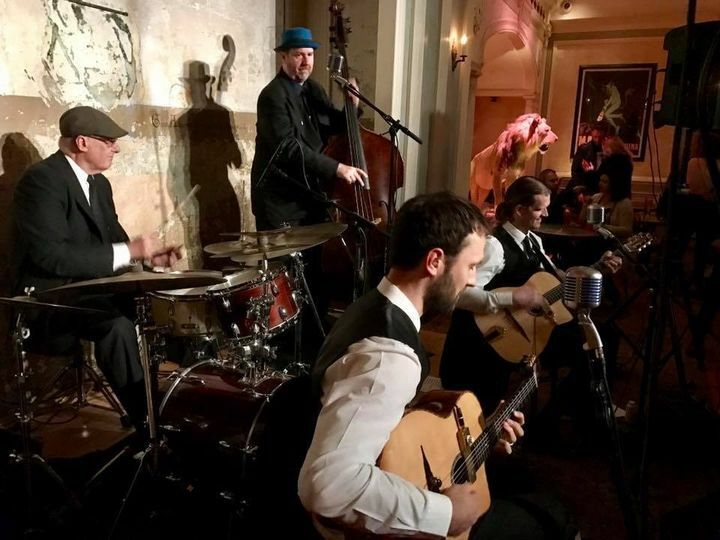 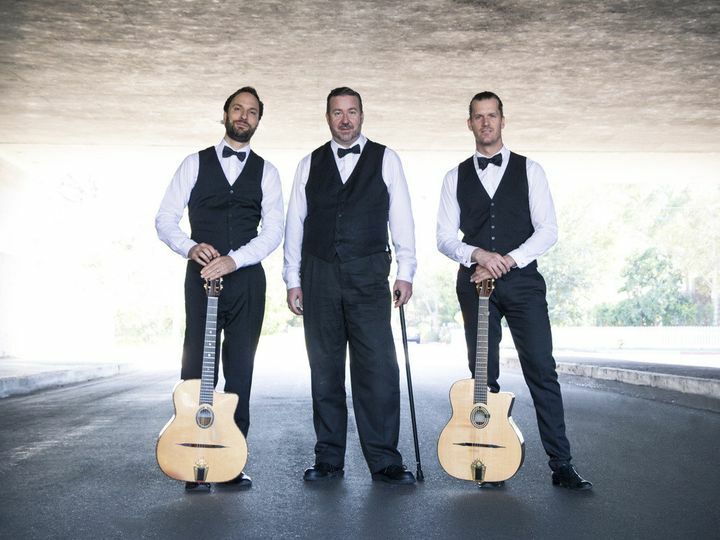 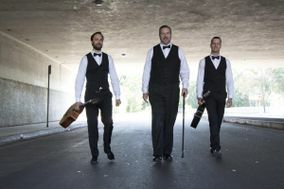 The Icy Hot Club play gypsy jazz and pop songs, both instrumental and with 3-part vocal harmonies. 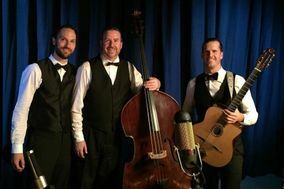 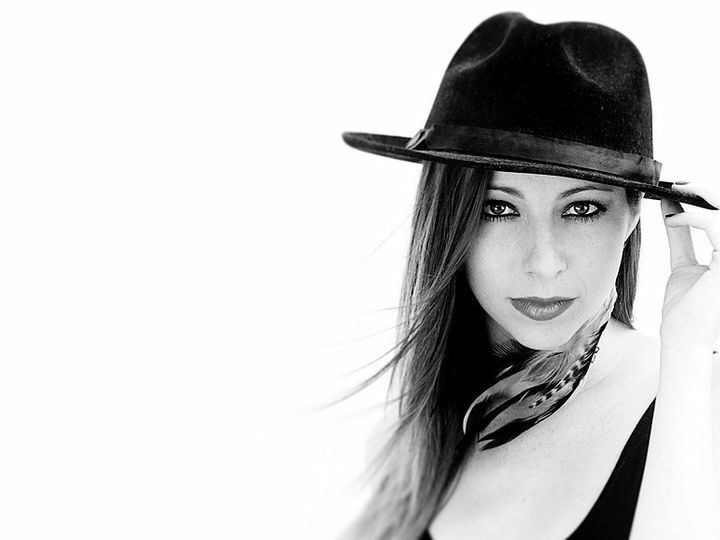 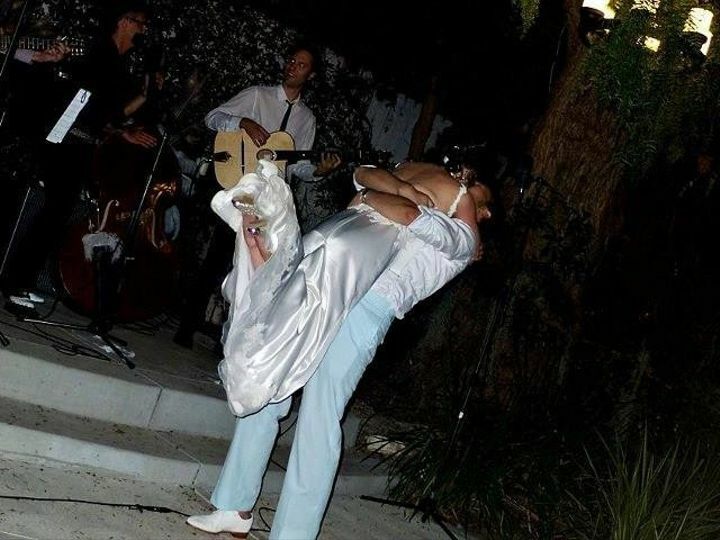 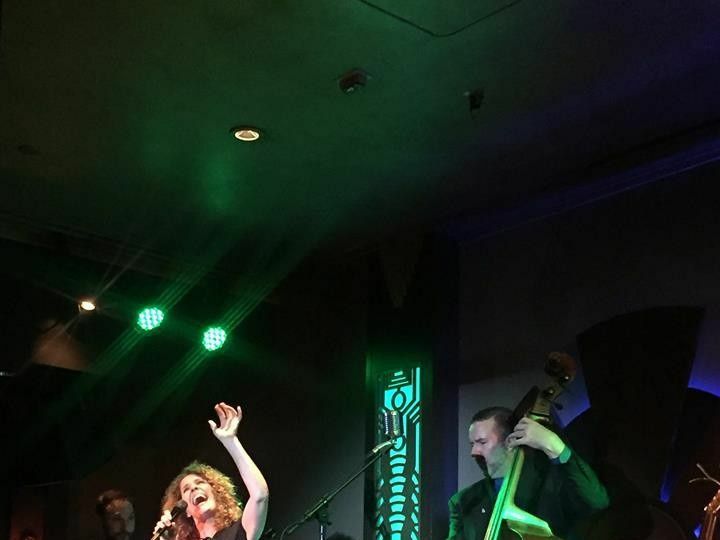 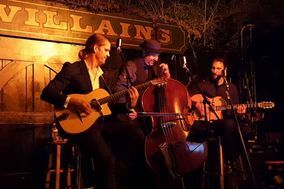 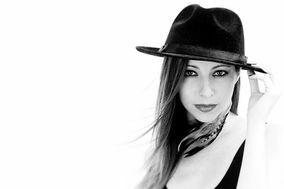 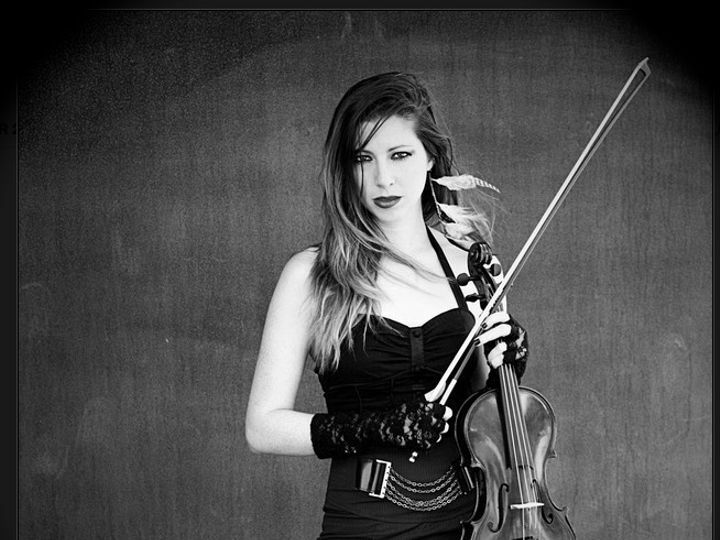 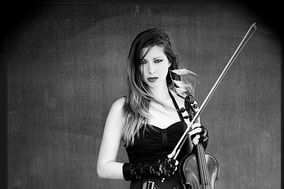 The Classics play straight-ahead jazz, bossa, and pop standards, both with vocals or instrumental. 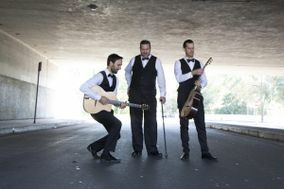 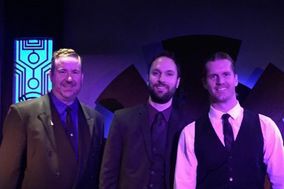 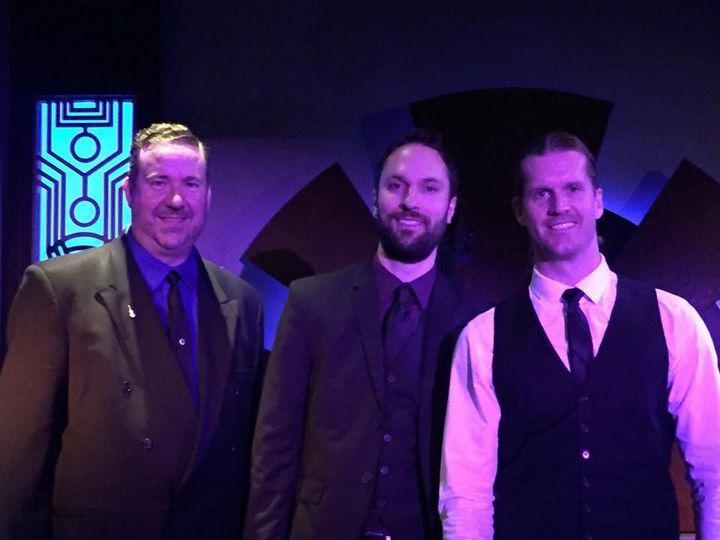 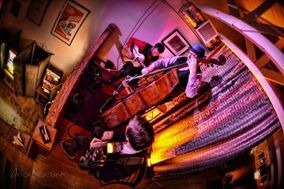 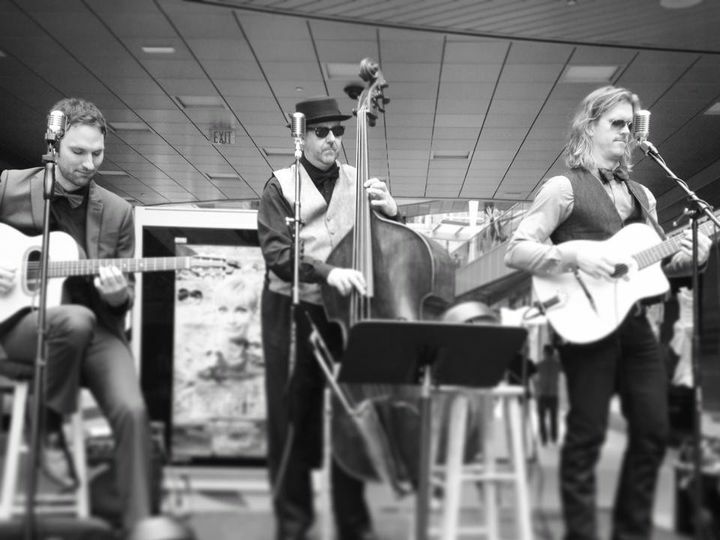 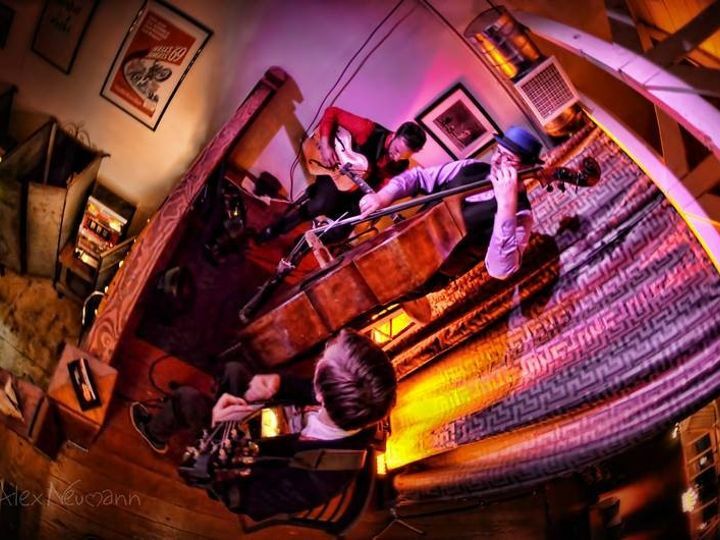 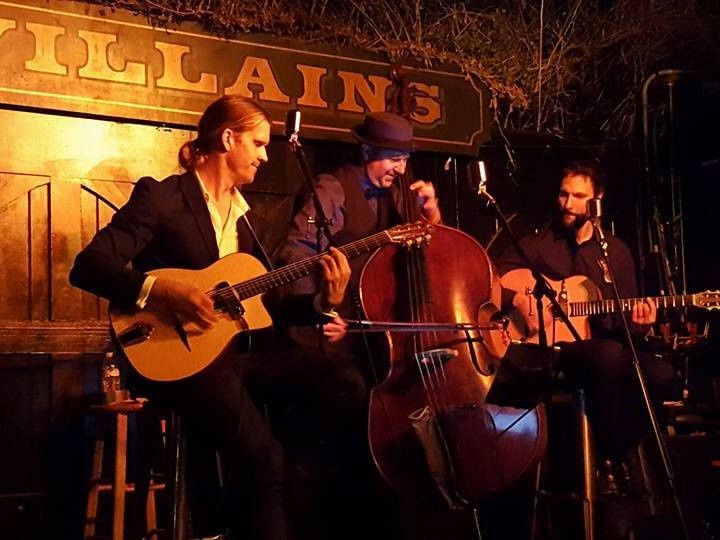 The Ethan Emerson Trio plays instrumental bluesy-jazz and original compositions.